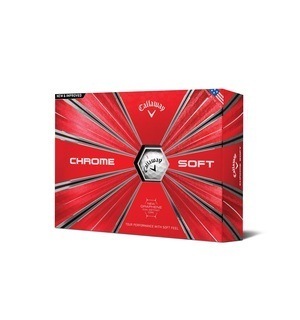 We think you'll see major benefits if you put the new and improved Chrome Soft golf ball into play thanks to the inclusion of graphene - a material 200 times stronger than steel. 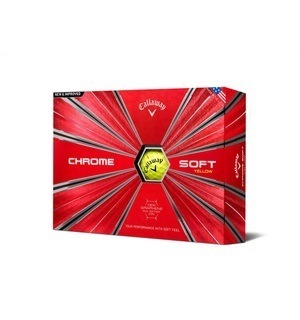 The original Chrome Soft balls were immensely popular and the 2018 model looks set to build on this success. 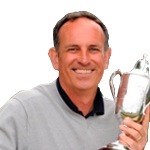 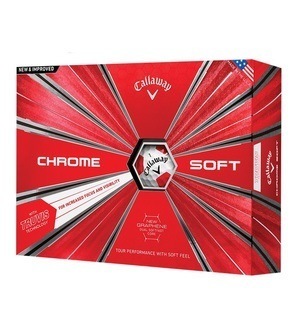 The use of graphene allows the outer core to be thinner, which means the inner core can be larger, leading to greater ball speed for more distance. 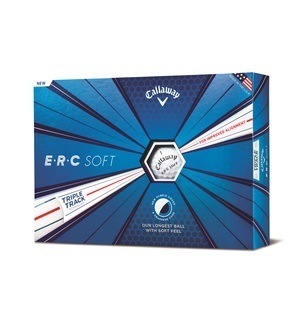 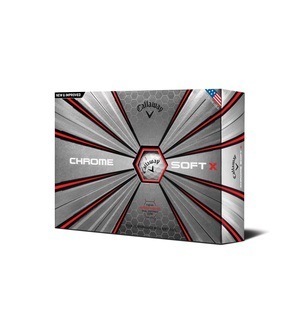 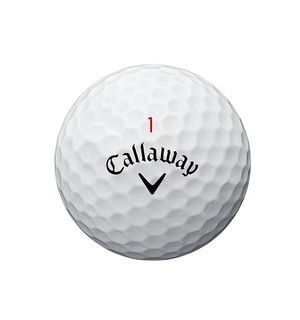 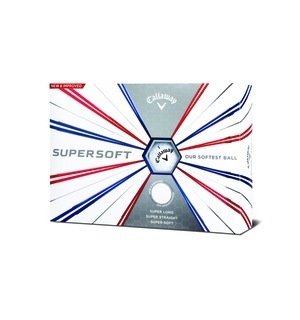 If you're interested in trying out the new Chrome Soft golf ball then reserve yours using the link below.